The lawsuit was originally filed in 2000 and alleged wrongdoing by circus elephant trainers, in violation of the Endangered Species Act. It was based on information provided by a former Ringling elephant trainer named Tom Rider. After leaving his job in 2000, Rider was paid by animal rights groups to crisscross the country testifying about the supposedly “bad” treatment of circus elephants. One of those groups was the Fund for Animals, which Markarian took over in 2002. In his ruling, Judge Emmet Sullivan found that the Fund for Animals paid Tom Rider $4,400 through Meyer Glitzenstein & Crystal, the law firm litigating its case. The Fund also paid Rider $1,000 directly, and funneled an additional $11,500 to him through the “Wildlife Advocacy Project” (WAP), a nonprofit group founded by some of the law firm’s attorneys. 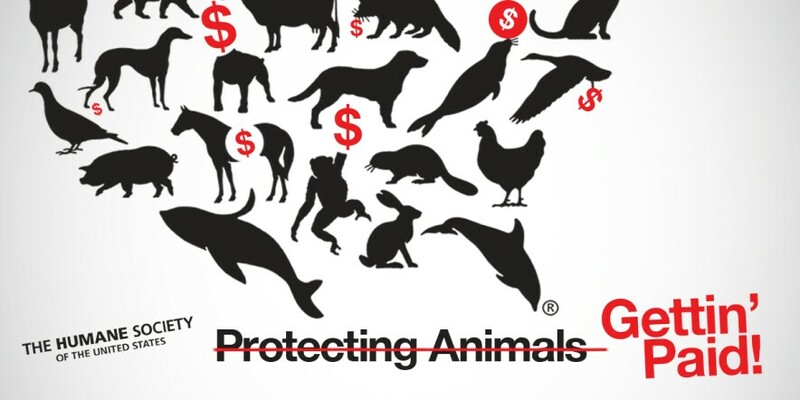 All told, the cabal of plaintiff animal rights groups paid Rider at least $190,000. And Judge Sullivan wrote that this was his “sole source of income” as the case made its way through the federal court system. Beginning in December 2001 and continuing until at least the beginning of 2008, the organizational plaintiffs made payments to WAP for the purpose of funding Mr. Rider. While FFA/HSUS (Mr. Markarian) testified that it was not certain whether WAP used its “donations” for other purposes as well, this testimony is undermined by the documents underlying FFA/HSUS’s “donations,” which indicate that the money was specifically for use in connection with this litigation. FFA/HSUS’s testimony also is questionable given that in 2003, plaintiffs’ counsel, Ms. Meyer, specifically sent an email to the representatives of the organizational plaintiffs, including Mr. Markarian, requesting funds to support Mr. Rider’s advocacy efforts regarding the elephants and the lawsuit, and expressly suggesting that the funds for Mr. Rider could be contributed to WAP so that they would be tax deductible. It remains to be seen whether the fallout from this stinging courtroom defeat will be significant. For starters, we’re recommending today that the IRS immediately suspend the Wildlife Advocacy Project’s tax-exempt status, and that HSUS suspend Markarian until it has made a full, public accounting of his use of funds from unsuspecting donors. 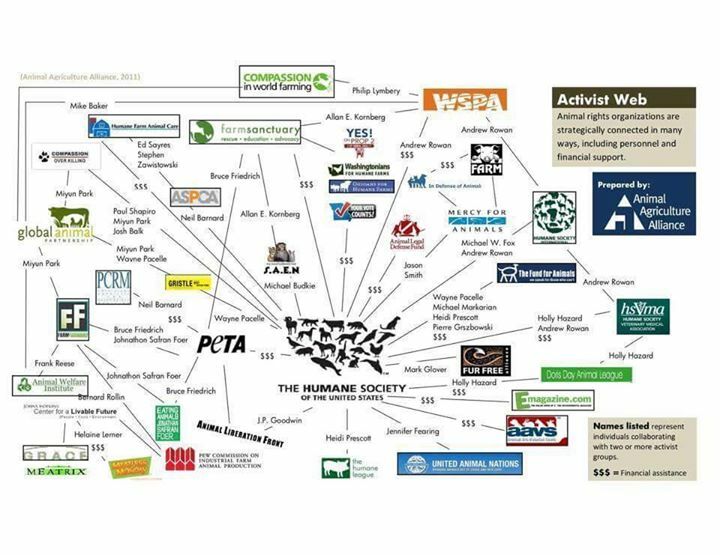 *We have two presidential candidates supporting and endorsed by HSUS-Clinton and Sanders…If you concerned about Animal Welfare then you can NOT be for either of these candidates that support a Fanatical Animal Rights Terrorist organization and their rhetoric. 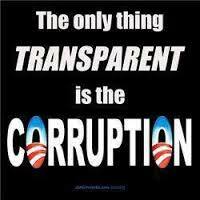 In short they are supporting ALL Fanatical Animal Rights Terrorists that have committed offenses of AETA and RICO…!!! What part of that don’t you understand even if you don’t care a bit about animals. AETA and RICO are felony offences. Time that YOU take a serious look at this from a political stand point before you make the wrong decision as to who you will vote for. 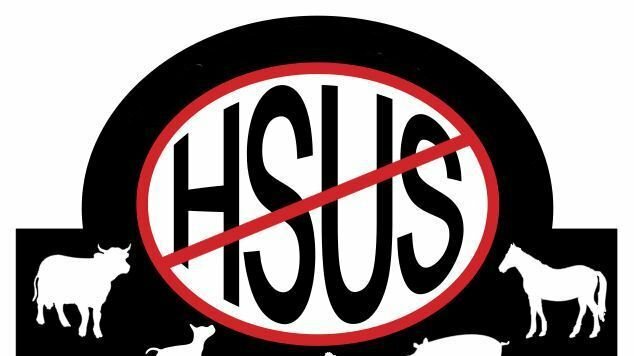 Clinton’s view on Animal Welfare looks like it came directly from HSUS and Sanders put his own twist on it but proud to have co-sponsored bills stemming from HSUS legislation. If you love owning your companion animals, support farming, hunting and all forms of human relationships with animals then you can NOT support any Democrat candidate in any form of the government as the Democrat Party supports UN Agenda 21/2030 giving NON-government NFP organizations (Fanatical Animal Rights organizations) authority that they are NOT entitled to have. I am particularly disgusted by both these candidates twist on concerns for animals to disguise their view is from the Fanatical Animal Rights Terrorist organization, HSUS. Hillary is committed to promoting animal welfare and protecting animals from cruelty and abuse. Protect wildlife in the United States by keeping public lands public, not auctioning them off to the highest bidder; and making more resources available to farmers, ranchers, and forest landowners who are taking steps to conserve our wildlife, lands, and waters. Combat international wildlife trafficking by shutting down the U.S. market for illegal wildlife products; and combating international animal trafficking and poaching, which harms the environment and fuels terrorist activity. Protect farm animals from inhumane treatment by encouraging farms to raise animals humanely, and working to eliminate the use of antibiotics in farm animals for non-therapeutic reasons. Protect horses by ending the slaughter of horses for human consumption; and cracking down on the practice of horse soring, where chemicals or other inhumane methods are applied to horses’ limbs to exaggerate their gait. Hillary has a strong record of standing up for animal rights. As the senator from New York, Hillary spearheaded efforts to prohibit the U.S. Department of Agriculture from buying chickens for the federal school lunch program that have been injected with therapeutic antibiotics; pushed for stricter FDA review of animal drugs; co-sponsored legislation to protect animal rights and prohibit animal fighting; and earned a perfect score from The Humane Society Legislative Fund. *Not a single link of reference can be found -typical Clinton maneuver.